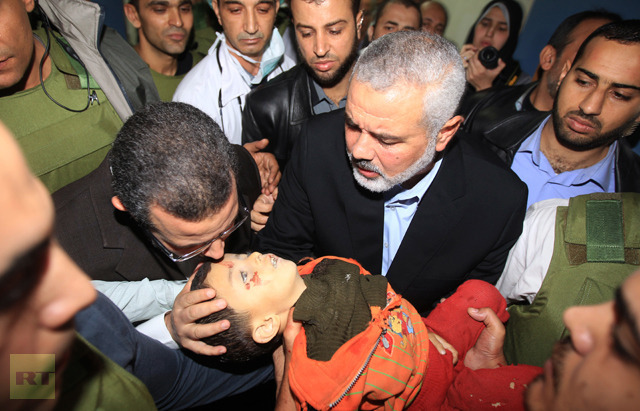 PARTIT KOMUNISTA MALTI: Communist Party condemns Israeli attacks on Gaza. The Communist Party of Malta condemns the military attacks on Gaza. More than 250 strikes have been launched against the Palestinians, killing and injuring civilians, which include women and children. “Israel committed similar aggression against Gaza in December 2008 which resulted in the deaths of 1,400 Palestinian. In this aggression, the Israeli military made use of ‘white phosphorus’ cluster bombs, a chemical banned by the International Community. Schools and hospitals were the main targets”. “The criminal siege by Israel on Gaza continues to affect the supply of basic necessities such as food and medicine. Reports available indicate that hospitals are running out of medicine. Power and water supplies have been cut to the 1.7 million Gaza residents”. We call upon the Maltese government to close down the Maltese Embassy in Tel Aviv, in solidarity with the people of Gaza, until these Israeli aggressions come to a halt. The Communist Party of Malta joins up with other communist and workers party in supporting the struggle of the Palestinian people against the Israeli occupation. For an independent, viable, sovereign Palestinian state within the 1967 borders with East Jerusalem as its capital.